Purchase Place: Fresh Thyme Farmer's Market, Minneapolis, MN. Review: Oh my God. It tastes like a sugary fun-fetti birthday cake. For real. 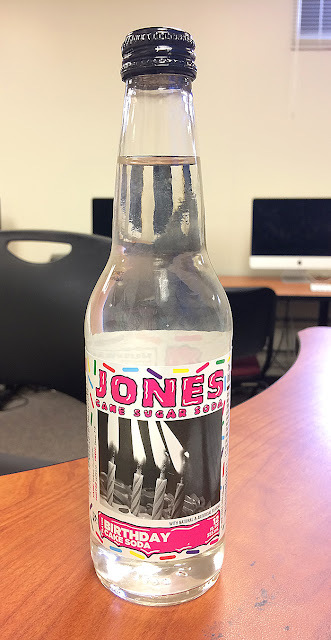 I *like* sweet sodas, but this is too sweet to drink. It's a sipping soda for sure. If you like sweet cake/frosting like at a kids birthday party, you'll be happy with this. If you sometimes think some sodas are too sweet, this might be one of them. Good flavor, but a bit too sweet.